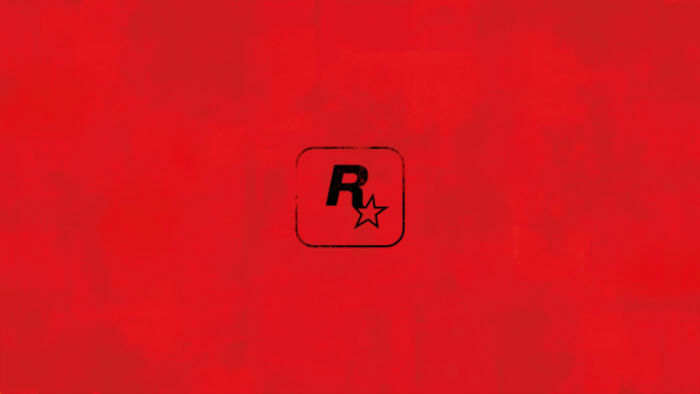 It has been awhile since we’ve heard about a new game from Rockstar. It first revealed Grand Theft Auto 5 back in October 2011 and the game was released about two years later. The studio hasn’t said anything about new games since. Until now. Now they have everyone talking and they didn’t say a word. They just posted an image across all its social media profiles which shows us a new version of its logo in red. But what could this mean? Well, there are all sorts of theories about what it might be announcing in the near future. I think it’s a safe bet that this is about a new Red Dead Redemption game. Rockstar was expected to announce just that at Sony’s press event for the PlayStation 4 Pro but that didn’t happen. It could be coming soon. Could a new Red Dead Redemption game be in the pipeline? This is what fans want after all. Red Dead Revolver was recently released for PlayStation 4 via PSN. So the timing would be perfect. The first game in this franchise came out 12 years ago and the last Red Dead game was released around six years back. Hopefully we will hear more very soon.